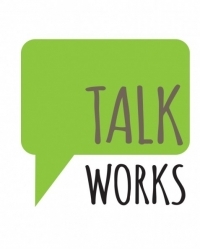 Here at "A Time 2 Talk" we offer clients a friendly, supportive, safe environment with time to explore their thoughts and feelings.Our counsellor's have several years experience, working with a person centered approach. 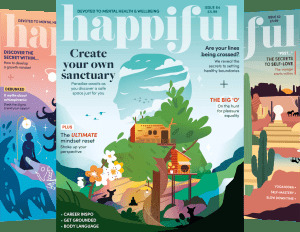 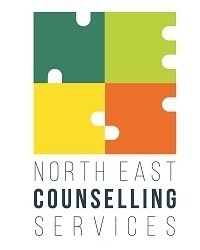 Our clinical team of Counsellors, CBT Therapists and Psychologists provide rapid access to one-to-one counselling and psychological talking therapy for anyone struggling with mental health difficulties. 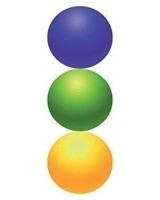 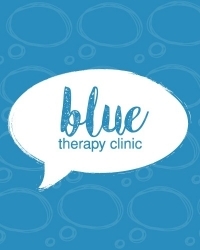 Established in the North East of England in 2013, Blue Therapy Clinic Ltd are a psychological talking therapies service. 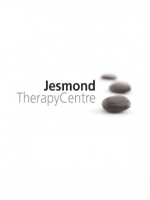 Our fully accredited therapists dedicate themselves to ensure that you get the highest quality and confidential service. 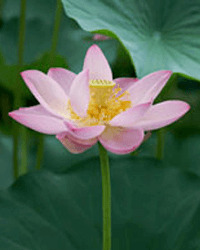 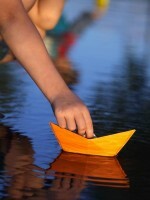 Congratulations, you have taken the first step our your journey to finding the support you need! 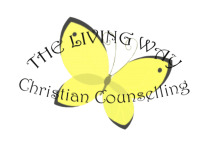 The Living Way offers affordable and accessible counselling within the Sunderland area.